Inflatable Astronaut 1.5 metres tall! - spacekids - space toys, dressing up costumes, kids spacesuits, astronaut food, cool space stuff! 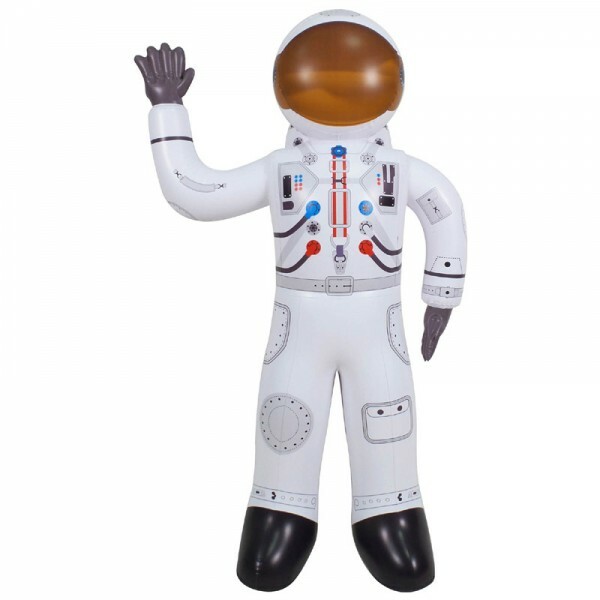 Inflatable Astronaut 1.5 metres tall! 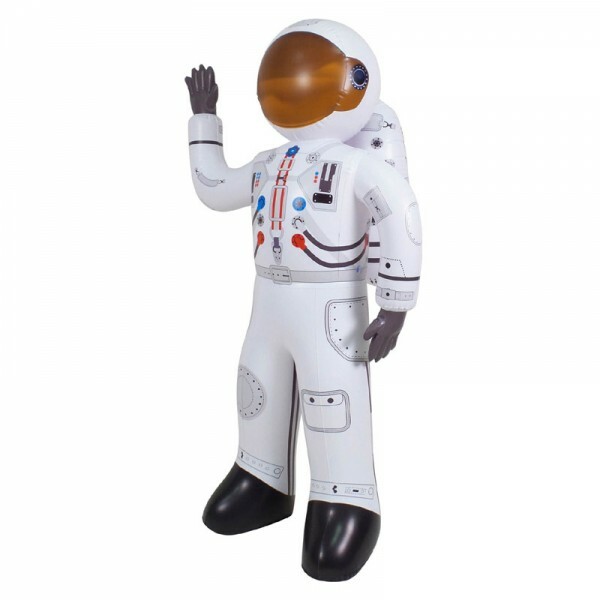 A really striking Inflatable astronaut, free standing and 1.5 metres tall. Ideal for play or for promotional purposes, the inflatable is supplied in a neat presentation box approx 30 x 35cm.